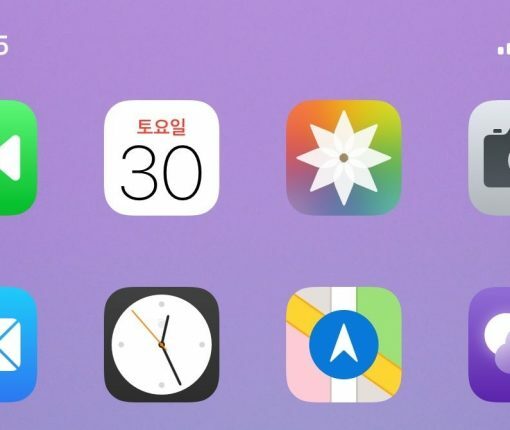 Xeon (Beta) is a Zeppelin alternative for jailbroken iOS 11 and 12 devices. 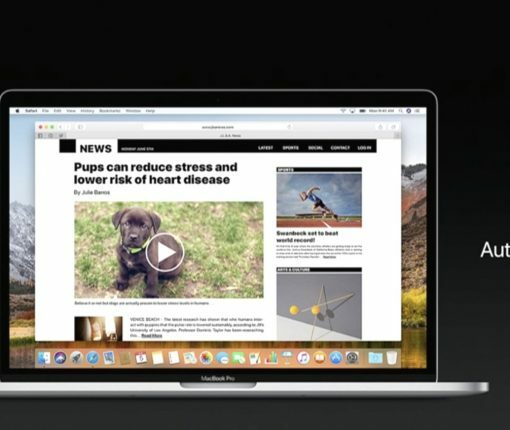 With it, you can customize your Status Bar and theme it with custom icons. Are you interested in making your own animated GIFs to share with friends and family? 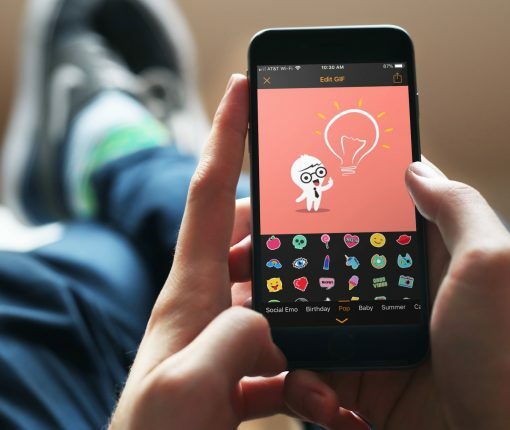 These are the best GIF creators for iPhone. If you’ve ever wanted an animated GIF or video as your wallpaper on iOS 11, then you should try a new jailbreak tweak called MotionPicture. Ready for a case of Nostalgia? 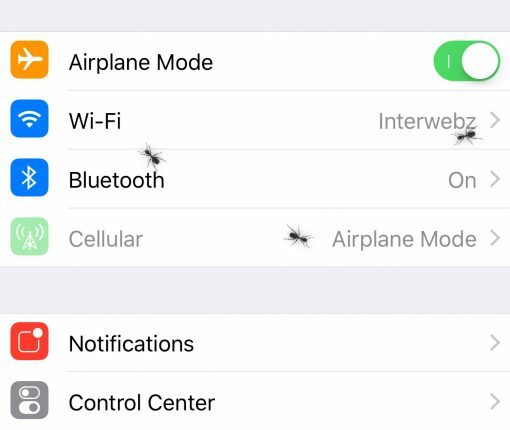 Ants revives a classic jailbreak tweak concept from the iPhone OS 1.1 days by animating your jailbroken handset with crawling ants. If you’ve ever wanted to customize your respring screen with a custom GIF image, then Gif2Ani V2 is the jailbreak tweak you’ve been looking for. 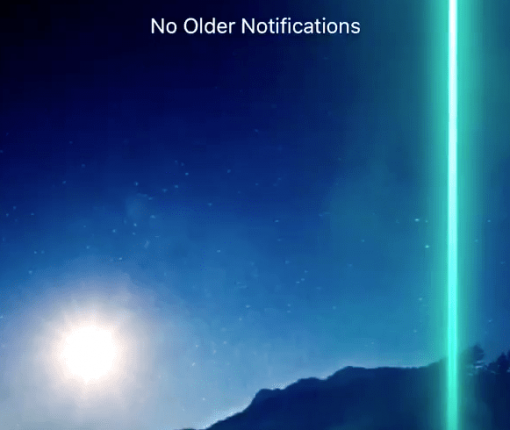 Facebook-owned WhatsApp is rolling out its notification extension support, as well as other improvements including Wallet support, a suspicious link feature and more. If you’re looking for a fun and quirky way to customize that bland respring screen on a jailbroken device, then try YouRespring. 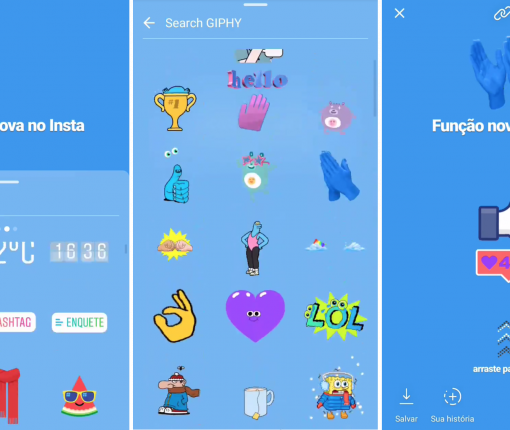 Animated GIFs are coming to Instagram Stories thanks to a new partnership between the photo-sharing service and Giphy, an online database and search engine that lets people search for and share animated GIF files. 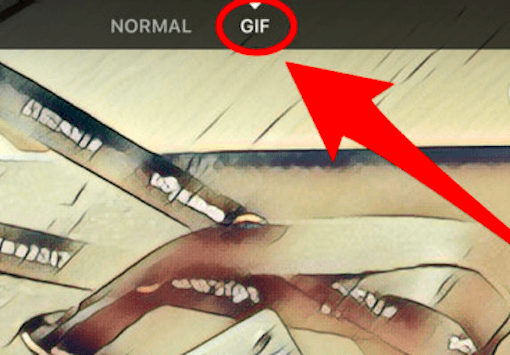 Animated GIFs have always been a hack. 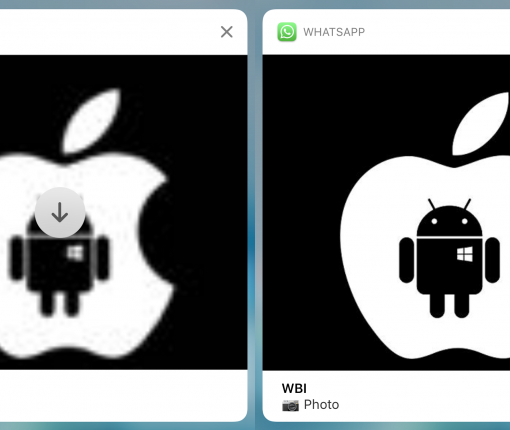 Instagram is secretly testing a Regram button and a host of many other big new features. 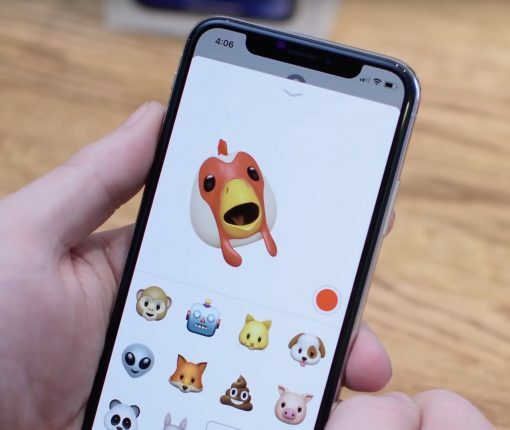 Facebook is testing a GIF creator tool as a camera option within its mainland mobile app for iOS and Android.